Hey all my frill Bella’s and Beaus! I hope you all are well and recovering from the holidays nicely! So since we are easing right into a New Year I thought I’d share my goal for 2015. I have no resolutions, I usually ditch those by February anyway. This year I’m focused on becoming a better person both inside and out, inside being the most crucial. For me personally 2015 feels like a year of rebirth and transformation. Just to give you a little peek into who I am, I’m almost always described as a “calm” person. I have a calm demeanor, you’ll never really catch me overly excited, I don’t wear my heart on my sleeve. This is just what I show on the outside though, internally I have an entirely different world erupting. I am actually extremely sensitive, emotional, easily triggered, grudge holding, and a ready to rip your face off type person. I’ve learned to internalize and control my emotions for so long that from the outside they look none existent. This learned ability to play calm, cool and collective has certainly benefitted me in my daily life. I’m not easily read, and truthfully, I love that. However as you can imagine, there is a downside to this. Internally I am always in battle mode and ready to snap. My goal this year is to find real internal peace to mirror what I have learned to express externally so well. So I decided to step out of my comfort zone and started doing some research on meditation. I know there are some people that are scared of the idea of mediation because of its connection with Buddhism and Hinduism… shoot I used to be scared of it too. 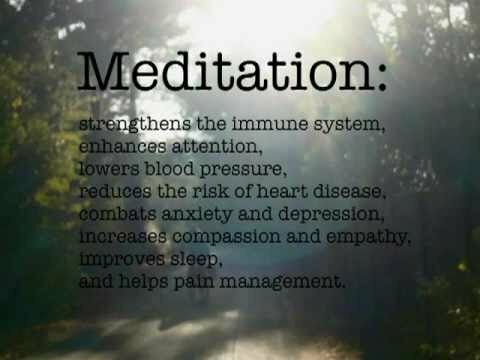 It wasn’t until I began researching meditation that I really started to understand the purpose and reason for it. Now I can appreciate the values and lessons that are taught in meditation. 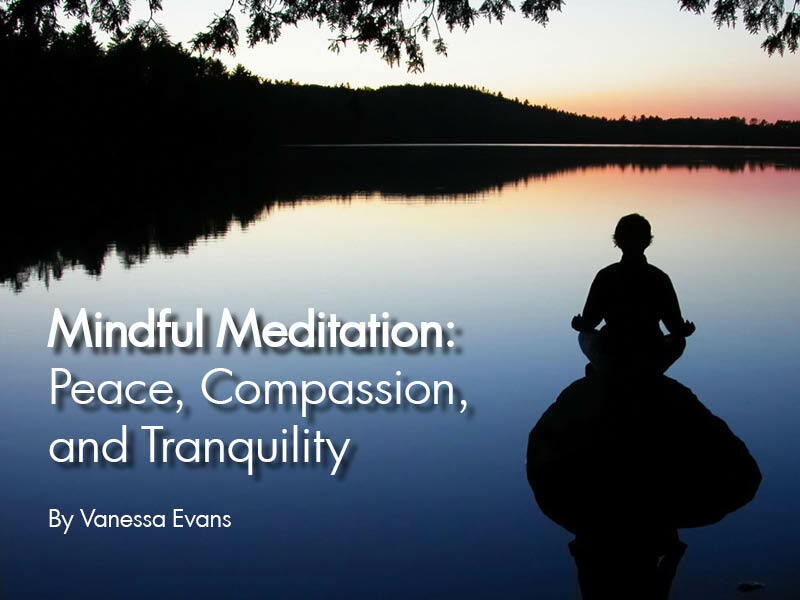 Mediation is a practice in which someone trains their mind to induce consciousness and to be aware of their thoughts. Mediation is practiced to promote relaxation, to build internal energy, develop compassion, peace, patience, love and forgiveness. It has even been known to help aide in improving your health such as high blood pressure, stress, anxiety and depression. Some religions use meditation in their religious practices, but the actual art of mediation in really a discipline that can be practiced by anyone looking to regain focus and clarity in their lives. We are a fast moving society, always in a rush to go nowhere. Constantly under a great amount of stress. Being that stress is linked to the top six leading causes of death in the U.S. it says a lot about the pressures we deal with in our daily lives. If taking 20-30 minutes out of my day can help reduce these pressures, aide in my internal peace and make me a better person, then I am all for giving it a shot! Going into the new year I will update you all on my progress in my journey to peace and share with you ways in reducing stress as well as some mediation techniques. We are all a work in progress but I do believe that in every form our outside should match our inside. So cheers to matching peace! "We take photos to remind us we lived." I'm a photographer with incurable photo OCD. My camera is my power, my peace and my happiness. I believe beauty can be found in everything. Humanitarian, healthcare worker, makeup lover, +Model and life conquer.